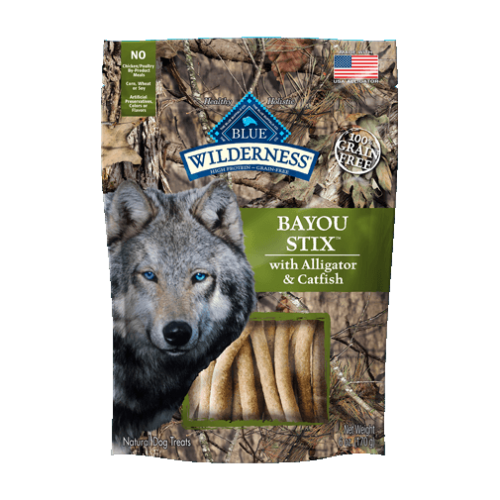 Made to satisfy the spirit of the wolf inside all dogs, these high-protein, soft-moist treats are a unique blend of the best of the bayou — delicious real alligator and catfish. 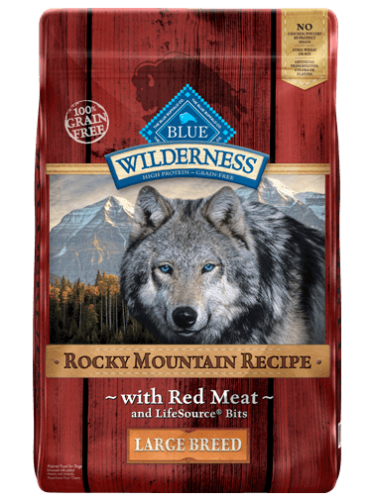 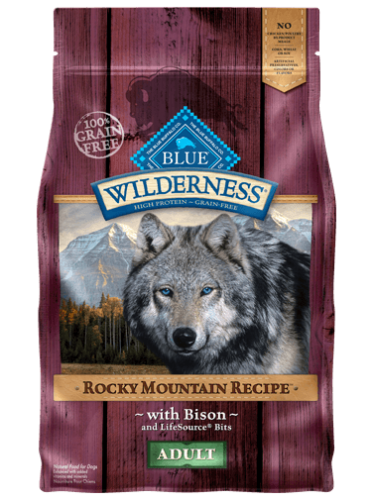 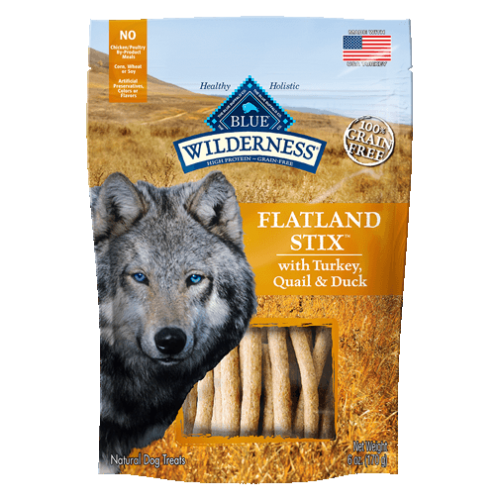 BLUE Wilderness Snake River Stix are tasty, soft-moist treats made from the finest natural ingredients. 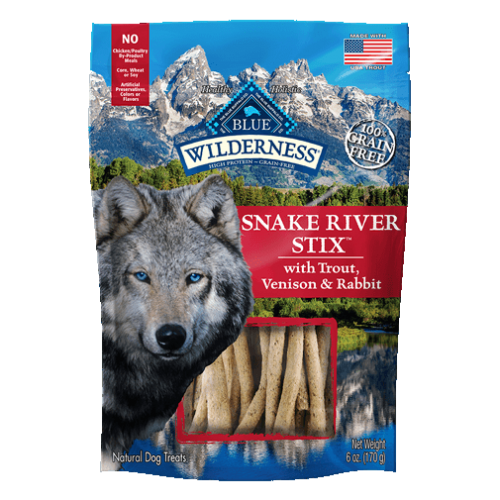 Featuring a protein-packed blend of trout, venison and rabbit, Snake River Stix are wildly delicious rewards worthy of your dog’s wolf ancestors. 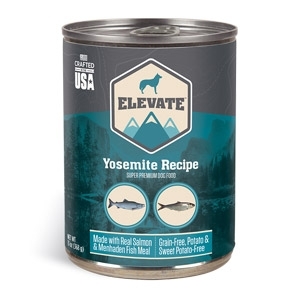 Sizes Available: 6 lbs, 28 lbs. Sizes Available: 5 lbs, 25 lbs. 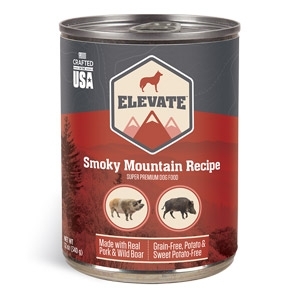 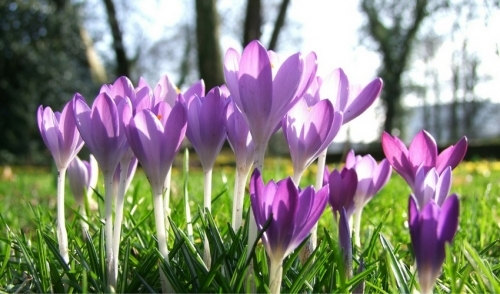 Protects homes from flea infestations for up to 7 months! 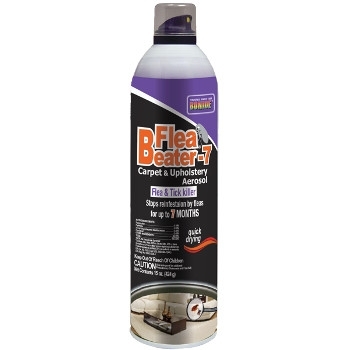 Kills all stages of the flea life cycle. 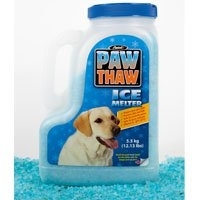 Also kills listed ants, roaches, spiders, ticks and flies. One 15oz. can treats up to 1950 sq. 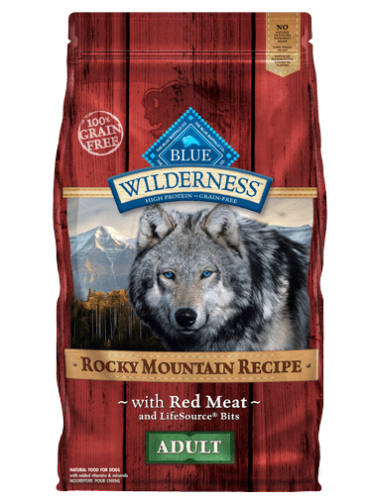 ft. of floors, carpets and /or upholstery. 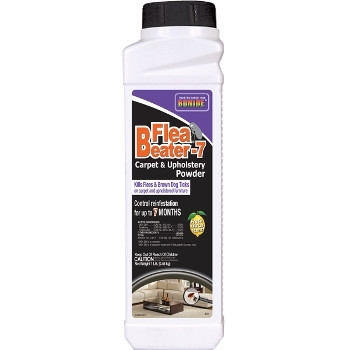 Protects homes from flea infestations for up to 7 months! Kills all stages of the flea life cycle-adult, egg, larvae, and pupae. 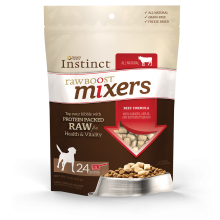 One pound treats up to 400 sq. 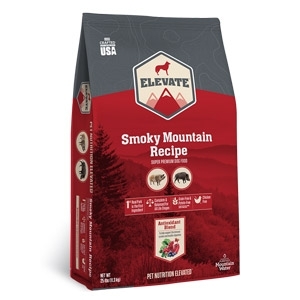 ft. (4- 10 x 10 carpets) Fresh citrus scent. Raw Boost Mixers make it easy to enhance your dog’s meal with grain-free, freeze-dried raw. 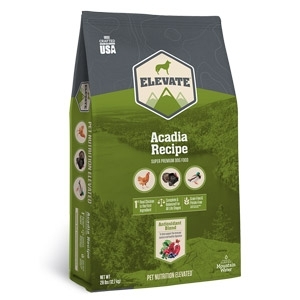 Just top your pet’s kibble with all natural, protein-packed raw for health and vitality. 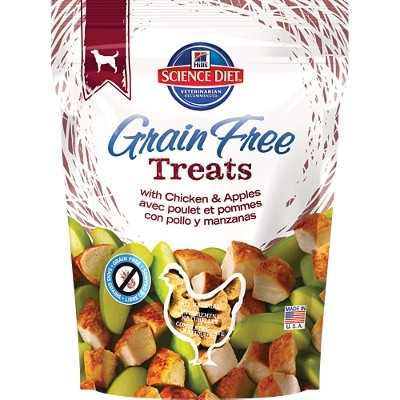 A tasty grain-free, treat that is good for your dog in so many ways! 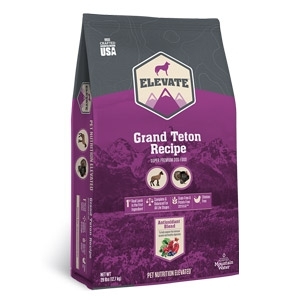 A great new way to treat your pet! 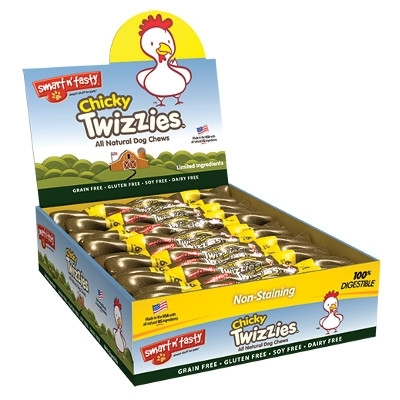 Smart n’ Tasty Twizzies are limited ingredient, all natural, grain free lasting chews high in protein and 100% digestible. 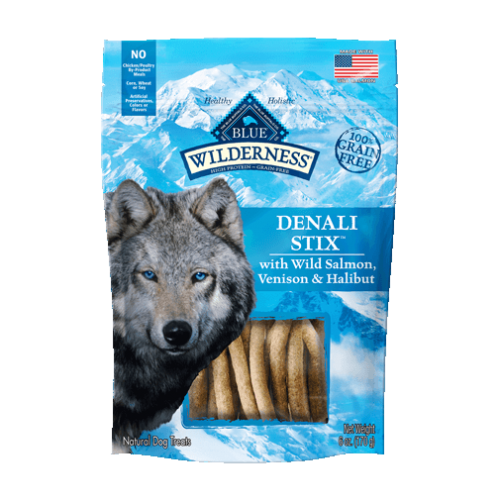 Your dog will do just about anything to get their paws on these tasty lasting chews.